This year, a new alternative called "the flexible class" is introduced in Nathalie Balduck's class in the primary section. 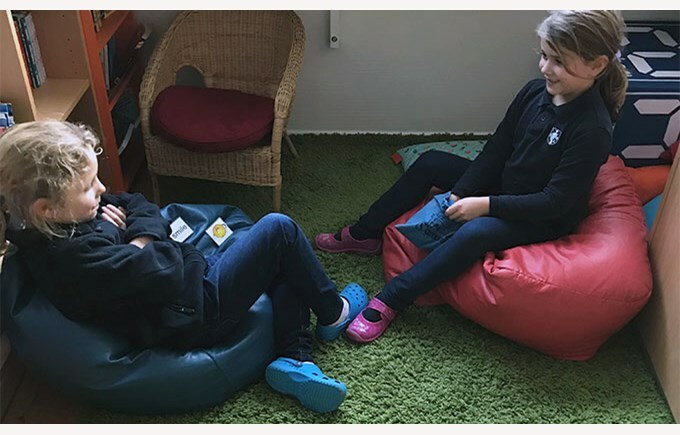 This class is unlike any other, with stability balls, spinning chairs, piles of pillows, beach chairs, not very sturdy stools, beanbags, camping chairs and dining tables of different heights. 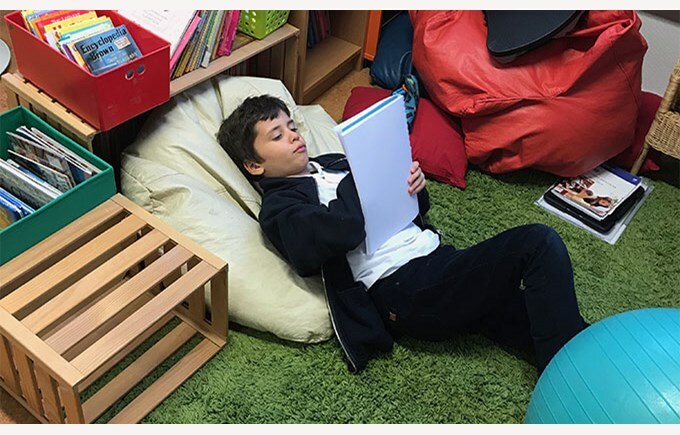 To meet the needs of all her students, this teacher has decided to create a classroom environment that is appropriate for each child to individually maximize their best learning. 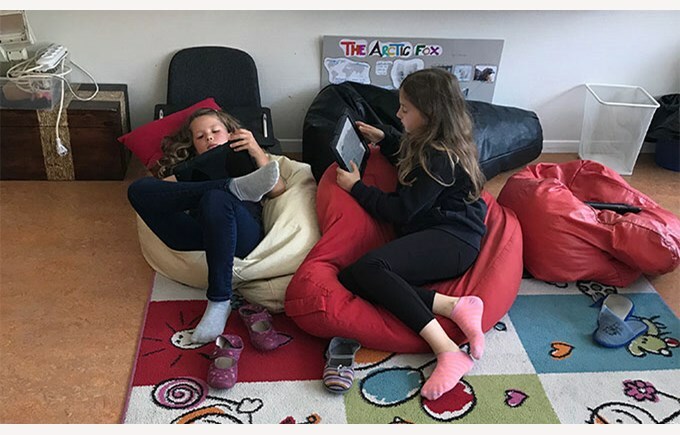 This great initiative was taken to give students the choice about their classroom space as the learning environment can have a direct impact on student concentration. 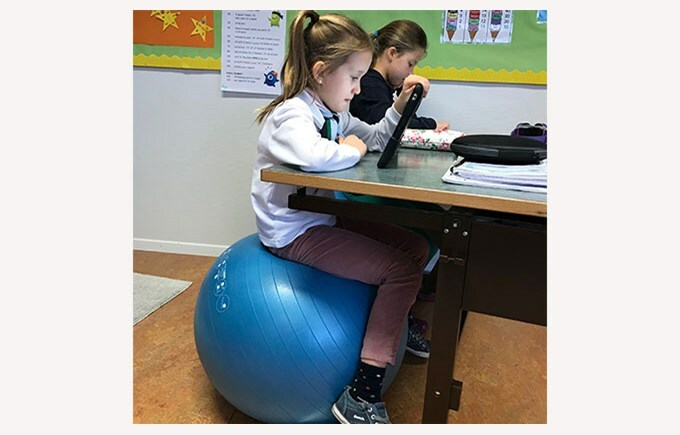 In a standard class, children spend most of their day sitting and this "flexible classroom" approach allows them to move around and may develop other skills. Unlike a standard class, flexible seats require good class management and a seat selection system. This is not only a change of furniture, but also a change of mentality. In this class, each group of students chooses in turn. It is a fair and non-disruptive system that teaches children about problem solving, conflict resolution, patience and speaking out. 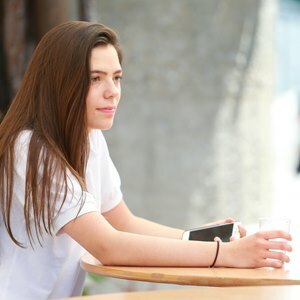 This teacher was able to observe the benefit of this mode of teaching with a dyslexic student who had trouble concentrating on his work and we are looking forward to seeing other successes thanks to this "flexible class".